I don't drink a huge amount of beer, but when I do, it's normally Windhoek Light. The bottle in this photo is its big brother Windhoek Lager, both children of Namibia Breweries and named after Namibia's capital city, Windhoek (translated literally as "wind corner"). 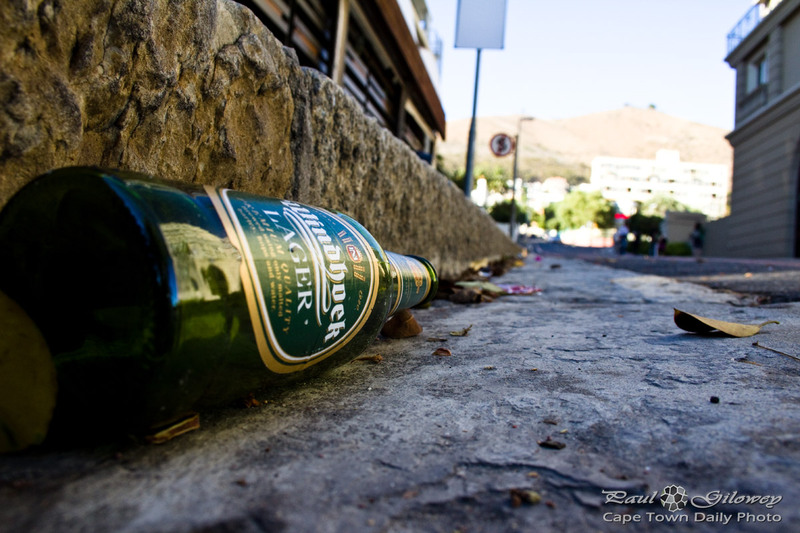 Posted in General and tagged beer, bottles, roads on Monday, 12 March, 2012 by Paul.